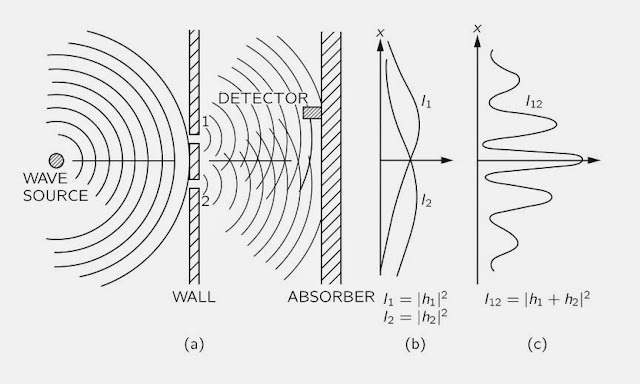 The full text of The Feynman Lectures is now available online. These lectures were originally delivered to satisfy the physics requirement for first and second year students at Caltech. Legend has it that as the lectures went on, fewer and fewer undergraduates were seen in attendance, with their places taken by graduate students and even members of the faculty! In his epilogue, Feynman notes that only a few dozen students (out of a Caltech cohort of perhaps 200) were able to fully appreciate the material as it was delivered. Nevertheless, the lectures have been a resource for the physics community ever since. When I was a high school student I took advanced physics courses at the local university. 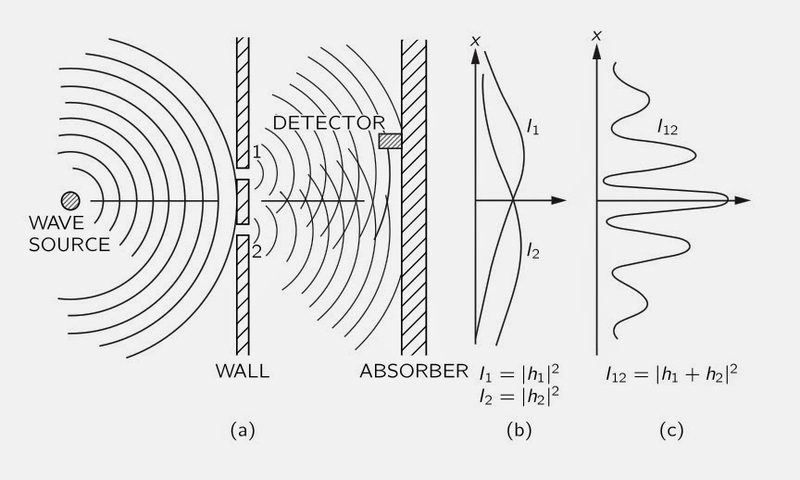 One of my professors suggested I look at the Feynman lectures for more challenging material. I ordered a set (paperback, with red covers) through the university bookstore -- I think they cost $30 in 1982. Years later I obtained a commemorative hardcover set (blue) which sits on my shelf even now. Well, I've been talking to you for two years and now I'm going to quit. In some ways I would like to apologize, and other ways not. I hope — in fact, I know — that two or three dozen of you have been able to follow everything with great excitement, and have had a good time with it. But I also know that “the powers of instruction are of very little efficacy except in those happy circumstances in which they are practically superfluous.” So, for the two or three dozen who have understood everything, may I say I have done nothing but shown you the things. For the others, if I have made you hate the subject, I'm sorry. I never taught elementary physics before, and I apologize. I just hope that I haven't caused a serious trouble to you, and that you do not leave this exciting business. I hope that someone else can teach it to you in a way that doesn't give you indigestion, and that you will find someday that, after all, it isn't as horrible as it looks. Perhaps you will not only have some appreciation of this culture; it is even possible that you may want to join in the greatest adventure that the human mind has ever begun. What does Feynman mean by the true culture of modern times? Not mincing words, he refers to the greatest adventure that the human mind has ever begun! None can claim themselves an educated thinker or intellectual without mastery of a significant portion of the material in these lectures. In addition to Feyman's Lectures (on physics, gravitation, computation, statistical mechanics, etc. ), are there any other famous "Lectures on..." books in physics by other authors that physics undergrad and graduate students should know about? Ricky, I have encountered countless examples on the physics preprint archive, arXiv. To find them for your chosen topic, try google searching "lectures [topic] site:arxiv.org". "But there was someone who gave Feynman a taste of his own medicine. The Norwegian-American physicist Ivar Giaever once suffered through a lecture with Feynman. Two years later, he came back to Caltech to give another lecture. This time, however, Giaever not only answered Feynman to the point, but made him look stupid. Obviously, he had done a good job of preparing ahead, deliberately slipping in remarks to provoke Feynman - who walked straight into his trap. Everyone in the lecture hall could feel how stunned Feynman was." I know you're correct, and I've really tried, but I get bored. Bertrand Russell said somewhere that the truth, if found, may prove uninteresting. I think he was correct too! "I never taught elementary physics before, and I apologize"
Good for him - he fully understood his limitations. As someone who once made a very serious and prolonged attempt to flunk classes and use "Feynman lectures" instead, as someone likely not bright enough to be needing the actual help in understanding things, I found that Feynman lectures totally sucked. I still have them, and I occasionally enjoy browsing through the sections I came to understand [through other means] well, but overall these tomes continue to be the best illustration of a talented scientist being poor teacher/professor.